The property was inspected by Mr P. Evans, Registered Builder, Trade Qualified, Certified Waterproofer, Vice President of The Australian Institute of Waterproofing, Cert 111 OH & S, 40 yrs in Construction. 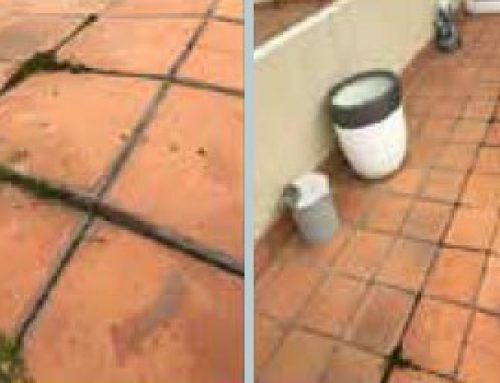 Upon inspecting the balcony without performing invasive testing ( lifting tiles) an audio test on random tiles confirmed the tiles are de-bonding in a large majority of the balcony area consisting of approx 70M2. These tiles are know in the industry as “drummy” due to the hollow sound made when impacted with a firm mass. It can be deduced (as expansion joints have closed up tight) that the tiles have expanded within themselves also expansion joints are not as plentiful or of correct width to allow growth and expansion/contraction of the tiled areas as a whole. Tiles of a dark colouring are more prone to expansion as they absorb the heat more readily. This “growth” causes the tiles to be forced upwards as they have no other way to go, especially if the tiles are laid too close to the perimeter walls as well. 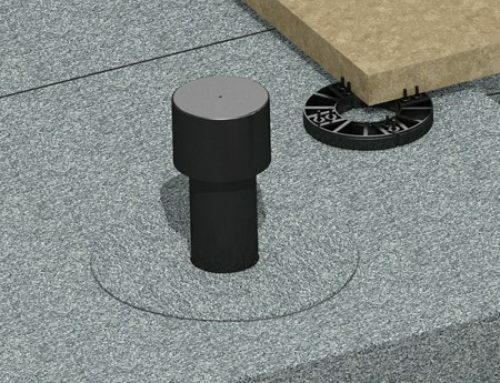 The upward movement can cause tearing (if installed) of the membrane below tiles or at least dislodging tiles. 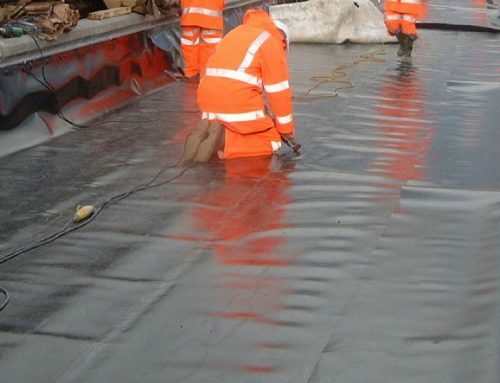 This can be seen particularly at the expansion joints where the tiles are lifting and tend to peak upward more than the general field of tiles.